The client was looking for a company that could specify, design and supply a bespoke underfloor heating system for this large scale project. The project had a vast amount of specified vinyl flooring and there was a concern whether the underfloor heating system may cause the floors to overheat. Warmup’s Projects Division were commissioned to undertake the project. Working with the client to provide a comprehensive end-to-end service. Floor plans were reviewed and the heat output was determined after assessing Warmup’s heat loss calculations. Warmup’s Clypso system and Pex-A pipe, with its lifetime warranty provided the confidence that was needed to proceed. Working with the design consultants, Warmup developed an innovative way to insulate the distribution pipework within the screed, giving greater control and removing the risk of aging sensitive floor finishes. Working with the client to provide an end-to-end service, Warmup was able to consult, design and implement a comfortable and controlled heating environment for the staff and patients of the hospital. 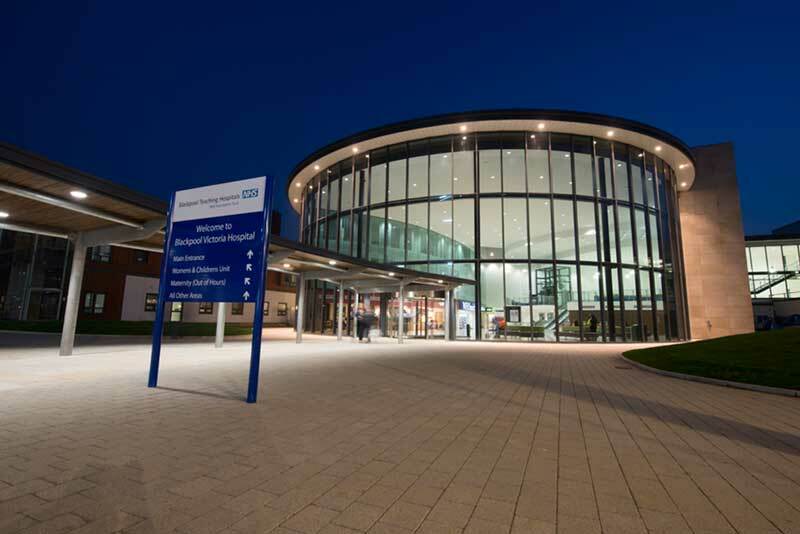 The NHS Trust now has full confidence in the quality of their heating system with the lifetime warrantee of Warmup’s Pex-A pipe. The Clypso system uses plastic clips to secure the underfloor heating pipe to laminated insulation panels. The panels are constructed from either PIR (polyisocyanurate) or expanded polystyrene insulation with a fabric reinforced foil laminated to their surface. The foil on each panel comes with two flaps, for taping to the adjoining panel, thereby increasing water resistance and separating the insulation layer from the wet screed.